Whether you’re building and reselling mobile apps to restaurants, fitness clubs, schools, or even a whole hodgepodge of different clients, your business is bound to hit a plateau at some point. If you’ve been in the business for awhile, you know that sometimes you need a little shakeup, something to give your company a boost, such as more money or better clients. If you feel like your mobile app reselling business is currently stalling, we’ve got some answers for your problems. Although your business is focused around the mobile world, much of your marketing is done through other means. For example, you’ll have a regular website that showcases all of your current rates, the industries you make apps for and the portfolio of past apps you’ve worked on in the past. The website is available to the public, but so is all of this information from your competitors. Be sure to make it a habit to check-in on your competitors at least once a month. Understand how they’re getting clients, see if they’re in the news and try to take inspiration from their designs. 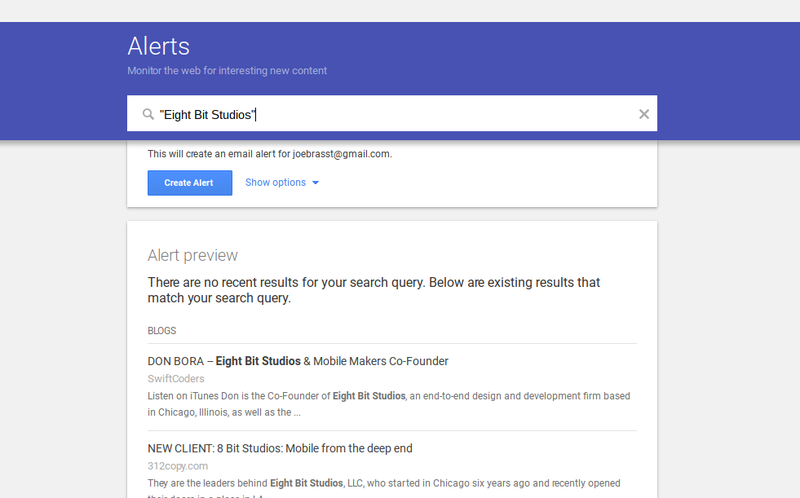 We recommend signing up for Google Alerts for notifications when your App Reseller competitors are mentioned online. It’s also important to follow them on social media, signup for email newsletters and potentially contact some of their past customers if you can find them on a portfolio. There’s a good chance your competitors are doing things that could also help your business. In general, app resellers make apps for small businesses, since larger companies can afford to pay for their own in-house developers. That means you must know how to market to these small businesses. Get feedback from each of your past customers. Although they might have had a good experience, they will still tell you how you can improve. Make the buying process extremely easy. Small business owners are way too busy and don’t want to walk through an hour long demo or go through an extensive training program. Simplicity is key. That goes for marketing materials and the backend interface of your app. Small business owners range in their personalities. Some like to call you, while others would rather text. Some enjoy a good email, while others want to speak face to face. That’s why offering all types of contact information is essential. Change tech lingo to real words. Telling a small business owner about geofencing is most likely going to return a blank stare. Assume they know nothing. A better way to explain geofencing is by stating that the app can send messages when a customer walks near the store. App resellers who pick niches have consistently higher ROI. Not only will you spend less money learning about the industry and becoming an expert, but it’s much easier to target a single market than trying to spread yourself all over the map. In addition, you’ll receive more referrals since people know each other. For example, you might only make apps for local flower shops. Every time your clients go to the yearly flower convention, they will be talking about their marketing tactics. Maybe your name will come up. 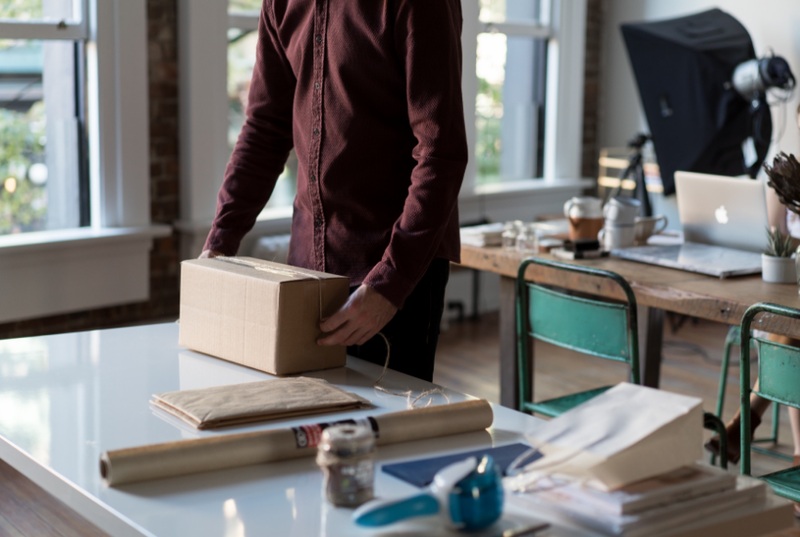 A small business owner has minimal interest in marketing a completely new technology. Sure, they may put a sign at their register or include a link in their email newsletter, but the mere idea of tackling a mobile marketing plan is too intimidating. Therefore, we recommend offering marketing services as well. If people are not interested in paying for that, you can improve your own marketability by including marketing and training materials with your entire mobile app package. For example, a quick training video would smarten up your small business clients, while QR codes and marketing graphics for the app would cut down on the time they would need to spend. 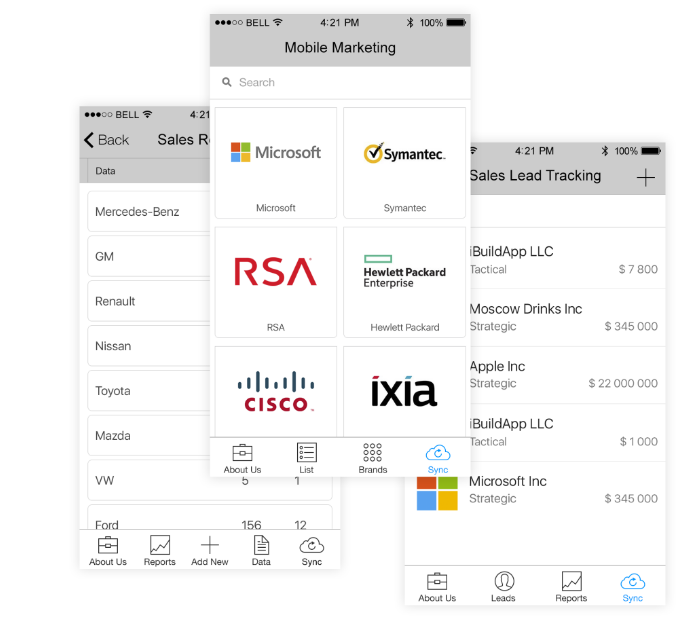 Are You Ready to Give Your App Reseller Business a Boost? We highly recommend you check out the suggestions above to get over the inevitable plateau of selling apps. If you have any questions or other suggestions for mobile app resellers, leave us a comment in the section below.